Be courageous. Stay strong. Go all in. 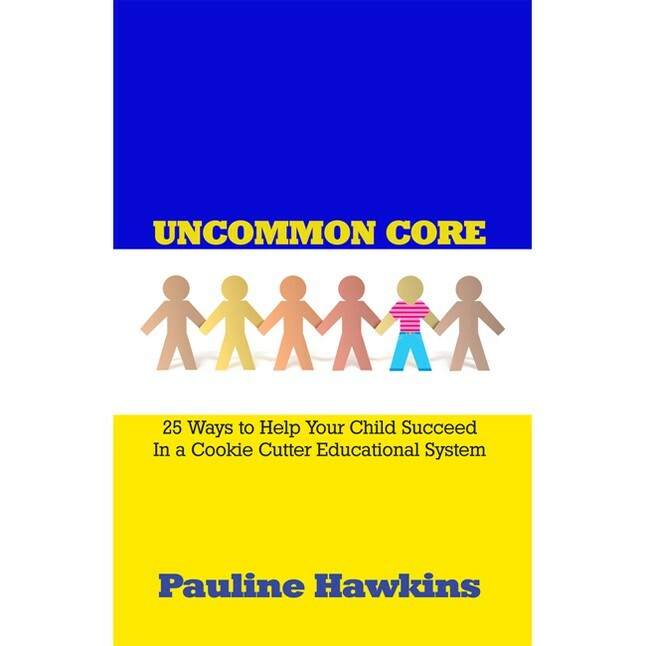 All In with Pauline Hawkins features guests who have put their chips in the center of the table—risking it all—to pursue their goals and dreams. They have figured out what it takes to make it in their chosen field and have shared it on this podcast.